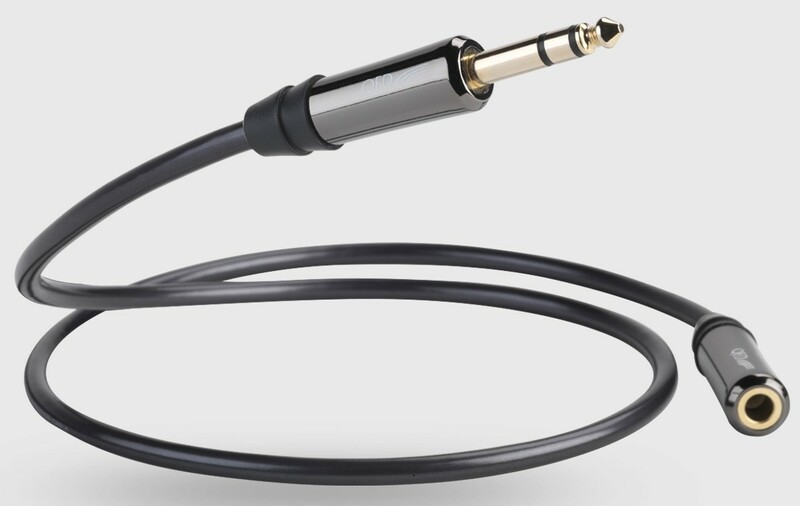 QED Performance headphones extension cable is a high performance extension designed for use with your high quality hi-fi headphones (hence this being the 6.35mm jack version) to extend your reach without impairing sound quality. 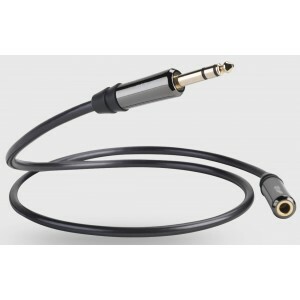 - Gold plated close tolerance 6.35mm plugs features a 6.35mm stereo connector at both ends ergonomic soft PVC graphite jacket. The Specially formulated pvc jacket material maintains the look and flexibility you expect from a quality headphone cable. - Ideal upgrade in all personal audio applications! Maintain a high audio standard over long distances.